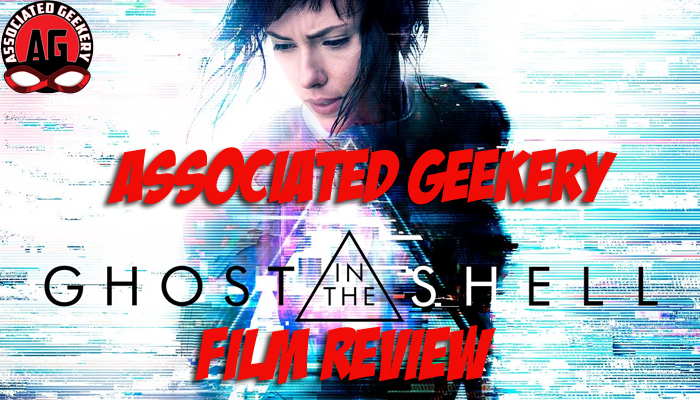 It’s a special Associated Geekery Episode #169- the Ghost In The Shell review! Doc & Mandy braved a late night showing of the Scarlett Johannson vehicle and recorded their thoughts for posterity. Ryan did not see the movie, but now feels like he has. Or check out Associated Geekery on iTunes! Don’t forget to subscribe, rate, and write a review(seriously, it helps other people find us)! Let us know what you think! Be the first to comment on "Associated Geekery Episode #169"